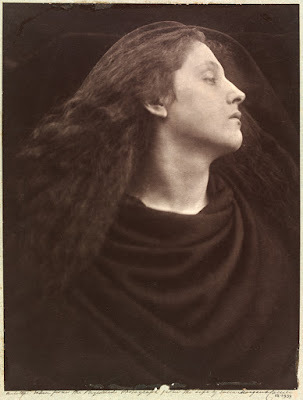 A happy 200th birthday today to Julia Margaret Cameron (1815-1879) a British photographer. She is one of the most celebrated women in the history of photography. 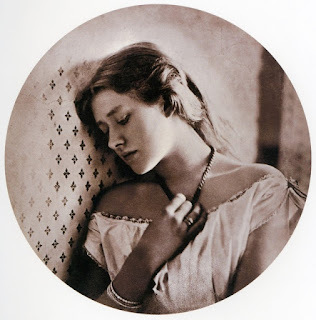 She began her photographic career when she received her first camera as a gift from her daughter at the age of 48, and quickly and energetically devoted herself to the art of photography. Cameron's photographic career was short, spanning eleven years (1864–1875). Cameron became known for her portraits of celebrities of the time, and for photographs with Arthurian and other legendary or heroic themes. 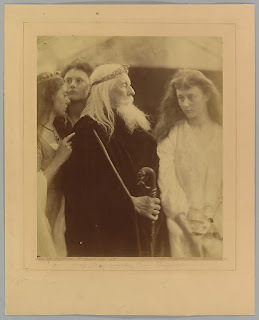 King Lear Alotting His Kingdom to His Three Daughters, Julia Margaret Cameron 1872, a Albumen silver print from glass negative.